Hertha Frieze was born on July 9th, 1937 in the R.M. of Bolton to Jacob and Bertha (Nernberg) Klimack. She was the youngest of 7 children; sisters Martha, Frieda, Natalie, Anna, Natha, and her brother Ralph. Hertha married Allan Cavenagh in July, 1967. They had two children, Duane and John. After Allan’s passing in 1978 they lived in Winnipeg until 1983 when Hertha moved to Russell with the boys. She married Edward Frieze in July, 1983. They were together until Edward’s passing in 2000. Hertha was a loving wife and mother. Hertha was an active member of the community and Grace Lutheran Church. She was a member of the Altar Guild and helped out with various church activities. 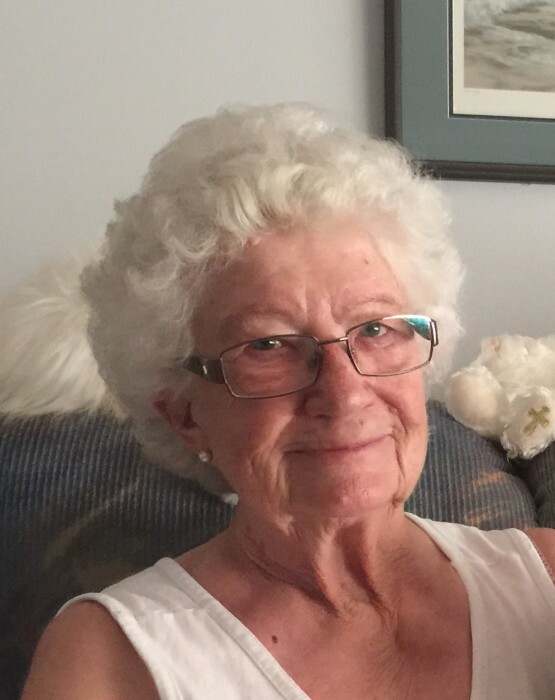 She volunteered in the community, helping out with meals on wheels, bingo, and the leisure centre. She enjoyed gardening, crafting, knitting, cooking, baking, fishing, curling, and the outdoors. She was proud of the quilts she made for her granddaughters. She also liked to travel. She visited Europe in her youth and took many vacations and camping trips with her family. She enjoyed trips with her friends later in life. Hertha is survived by her sons Duane and John, as well as her daughter-in-law Hideko Kurihara and two granddaughters, Nico and Tyco.